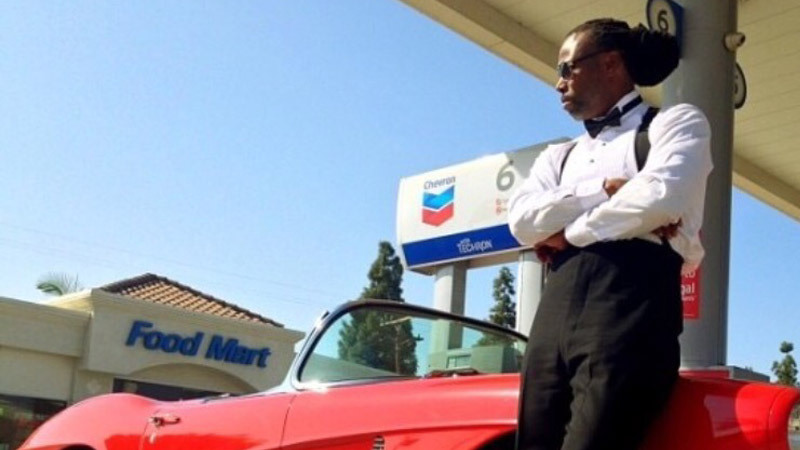 The NBA season has started and one coach will have a winning team he chose to put together win the championship. 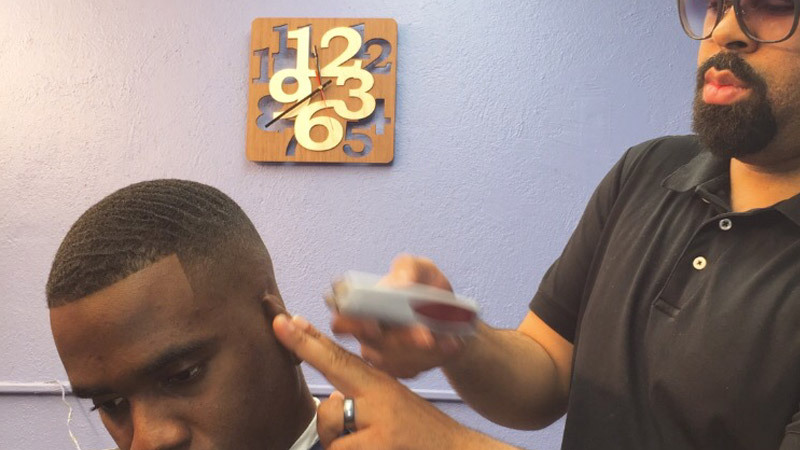 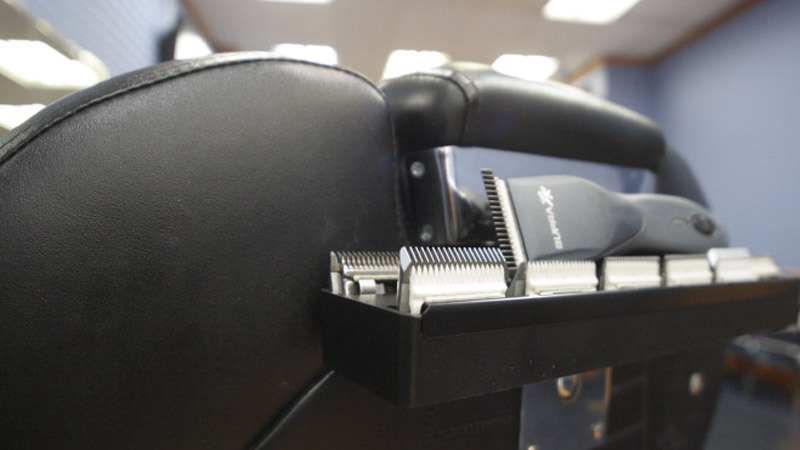 DL is a one-man Wikipedia of barbering knowledge and business savvy which he has developed over 30 years. 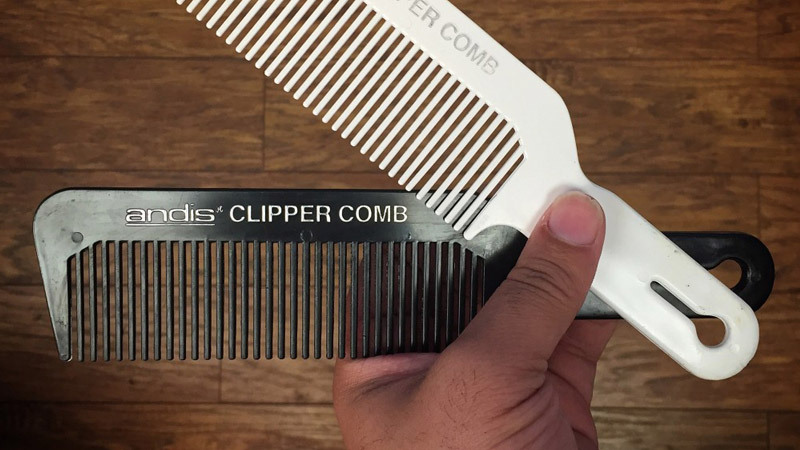 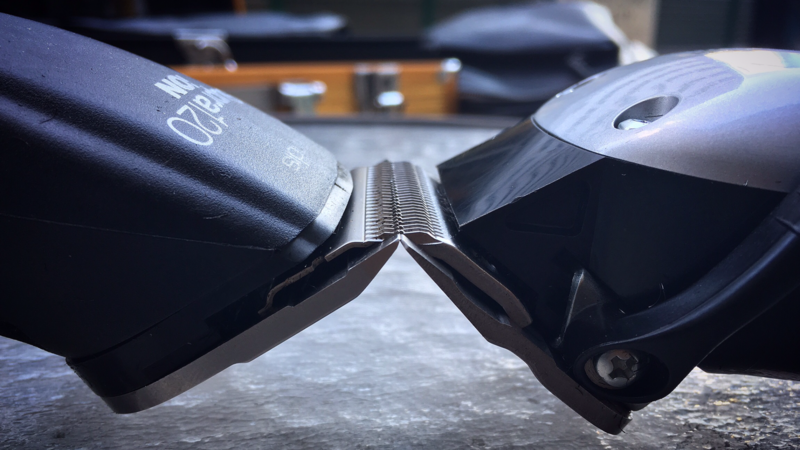 As a Multicultural Clipper Cutter, Comb Color Matters! 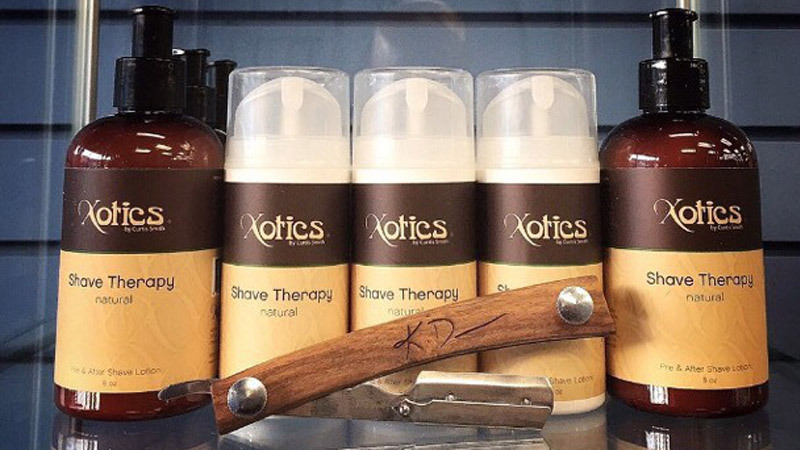 Order Your KD WOODEN RAZOR HOLDER And receive Xotics Shave therapy FREE! 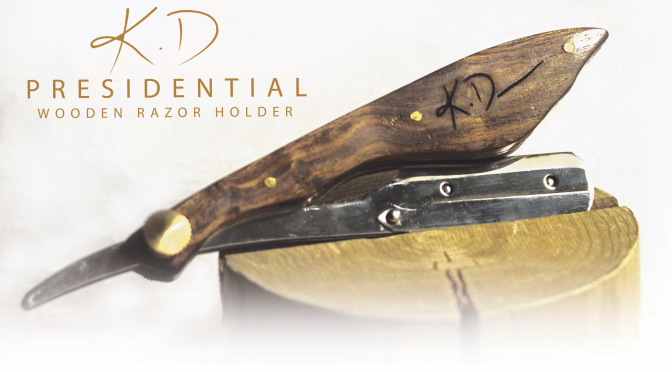 Each holder is designed with quality hand carved handles that provides a balanced weight to each holder.